Save benchtop space with Gerhardt's Classic Kjeldahl Digestion & Distillation System, a reliable method for manual nitrogen determination. 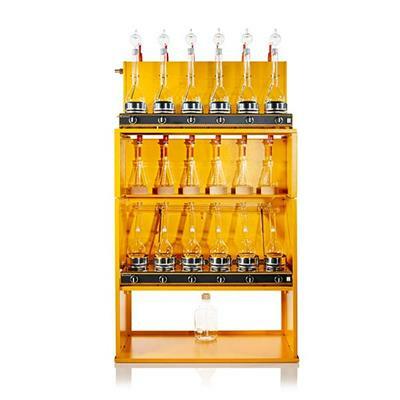 Combined apparatus for classic, manual nitrogen determination using the Kjeldahl method. The space-saving alternative to two individual pieces of equipment. Sturdy design in tried and tested C. Gerhardt quality. 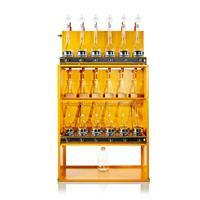 For 6 digestion and 6 distillation processes simultaneously. Each heater can be adjusted individually. With 500 ml or 750 ml Kjeldahl flasks.